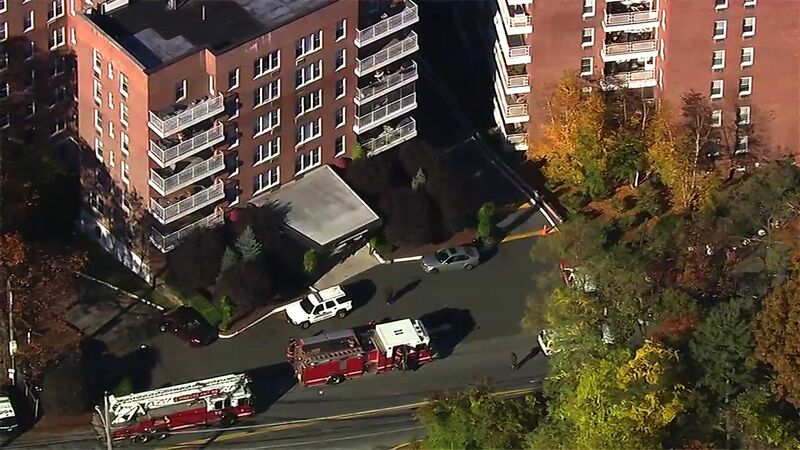 Two people were critically injured in an apartment building fire in Westchester County Friday morning. 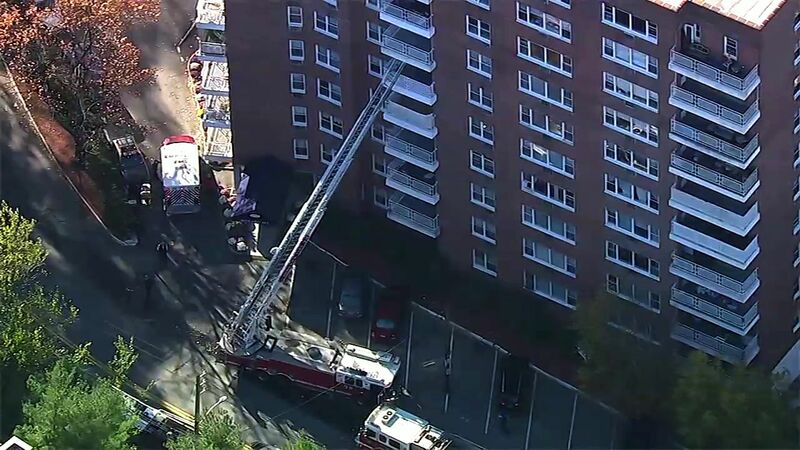 The fire broke out just before 9 a.m. at an apartment building near the intersection of Midland Avenue and Lawrence Park Terrace in Yonkers. 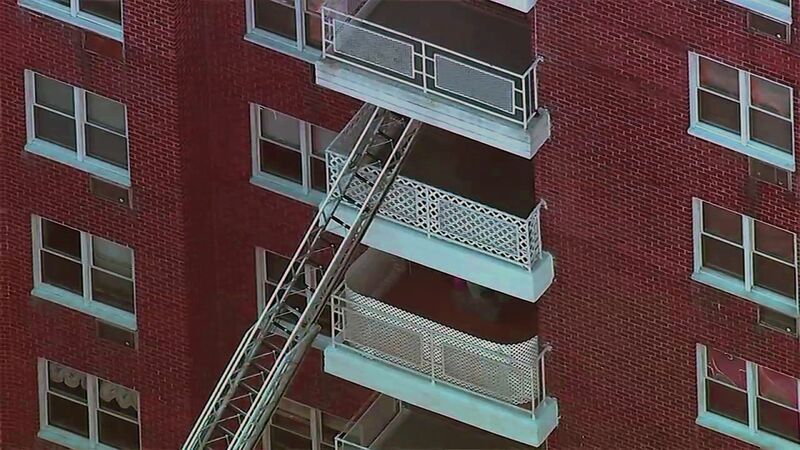 It was under control by 10 a.m.
Yonkers Fire Chief Thomas Fitzpatrick said the fire started on the fourth floor of a 10-story building. It was confined to the original apartment, but there was smoke and water damage in other apartments. Two people were removed from the scene in critical condition. First responders performed CPR on those people and they were taken to Jacobi hospital. Their conditions were unknown at noon. Three other civilians were taken to the hospital for less severe injuries; three firefighters also were taken to the hospital.